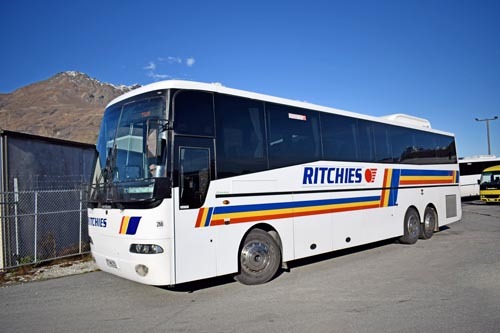 Across New Zealand Ritchies have a fleet of over 1000 immaculately maintained and presented vehicles. The vehicle types within this fleet cover every possible transport need. 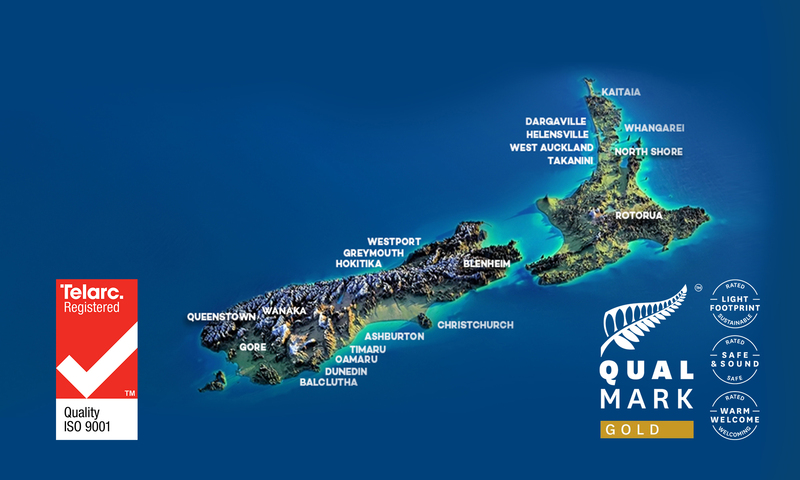 Below you will see the range of capacity and capability of our fleet. When deciding the vehicle you require for your job contact your local Depot Manager, they will ensure you get the right vehicle for the job, no matter how big or small. 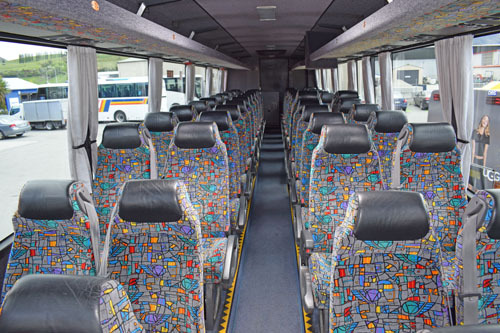 Bus charters are an affordable and fun way to get you where you need to go. Whether you are planning a day trip, a longer vacation or activities for a personal or corporate event, we can offer you the right vehicle at the right price to fit your budget. As use of public transport grows, so do we. 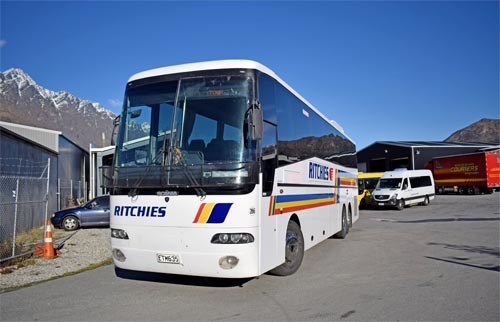 Today, Ritchies have over 230 buses on the roads in Auckland, Blenheim, Dunedin and Timaru. 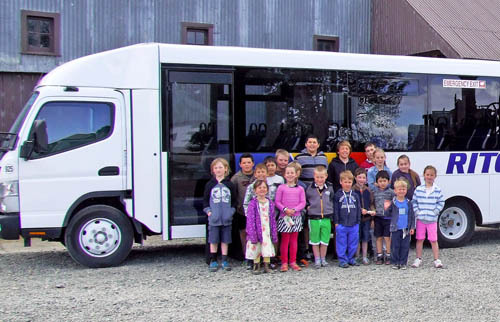 We are constantly adding to our fleet to cope with the increasing demand being placed on public transport. We have made a major investment into on-going driver training programmes, vehicle safety and schedule management to ensure our network continues to deliver reliable, convenient and comfortable transport for urban commuters.